Over the past few months, Main Street ROI has been partnering with digital marketing experts from SpyFu, Convirza, Optmyzr and Acquisio (at the end of this month!) to discuss the latest techniques to Master your Marketing strategy. You may remember our recent dive into the down and dirty ‘5 Step SEO Content Audit‘ webinar by Mike Roberts, of SpyFu in September. Today, we shift gears to discuss the latest in the series, which saw David Danielson of Convirza discussing the value of leveraging and optimizing call tracking as part of your digital strategy. 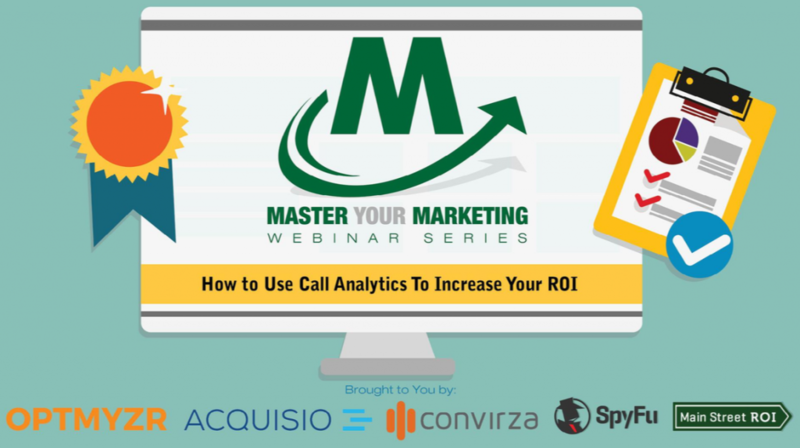 Check out our top seven juiciest takeaways of the ‘How to Use Call Analytics to Increase Your ROI’ webinar below, and be sure to check out the full recording here. 1) We live in a data driven world. 2) Calls are still important. Driven by shifting consumer priorities, marketers are now reverting back to a one-on-one style of marketing, even in this ultra-connected global digital economy. 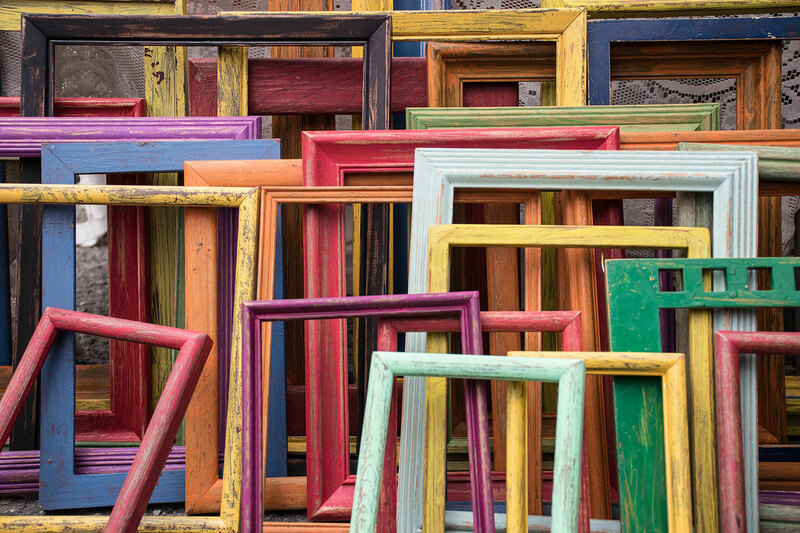 Customers are looking for personal conversations, and brands finally have the data to deliver. In the webinar, David quoted a study that found that inbound calls will grow to 169 billion over the next few years. We suddenly shifted from no one calling businesses on their mobile, to everyone calling businesses on their mobile! 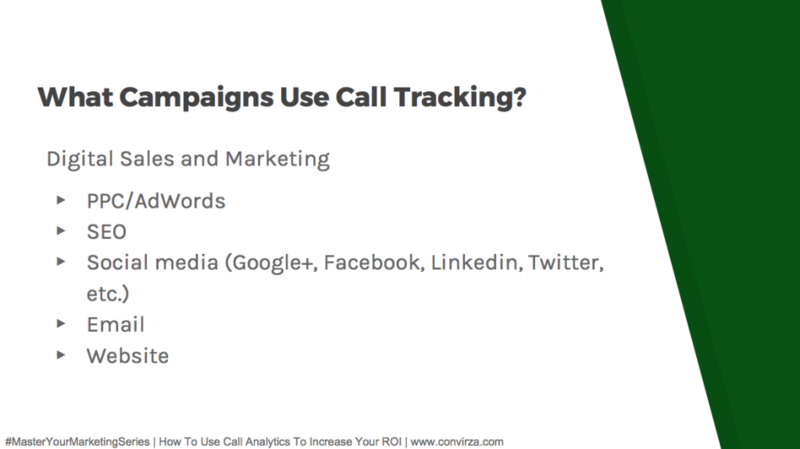 3) Call tracking has measurable impact. The technology behind call tracking is keeping pace with the industry. Even enterprise clients want to harness the measurable data coming out of this technology in order to build relationships with their clients. This valuable data helps build customer relationships, improve retention, and prove ROI. 4) SaaS companies are getting in on it. Many assume call tracking is only good for industries with a storefront, but that perception is quickly changing. Marketing agencies and SaaS companies are leveraging call tracking for their businesses too, because of the value of the data. Bonus – it’s not an expensive service to adopt. 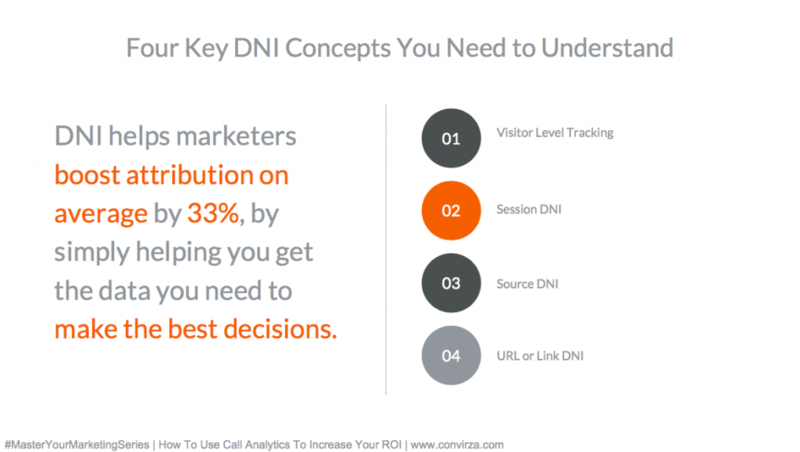 5) DNI is one of the most overlooked tools in marketing. 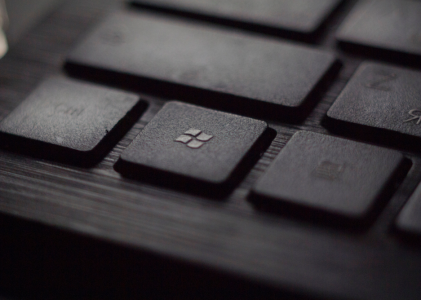 David considers DNI (Dynamic Number Insertion) a worthwhile tool that many marketers simply aren’t taking advantage of. DNI gives you a clearer picture of the customer journey from start to finish, delivering data that can help you allocate marketing dollars into the right avenues. 6) Develop a strategy for DNI and local SEO. As one of his top FAQs about DNI, David explains that Google looks at all of your ranking factors, from keywords to backlinks, as well as the consistency of your NAP (Name, Address, Phone Number). So while DNI doesn’t necessarily hurt local SEO initiatives, it is a good idea to discuss your situation with call tracking experts. 7) The best companies want to understand what actually happens on a call. 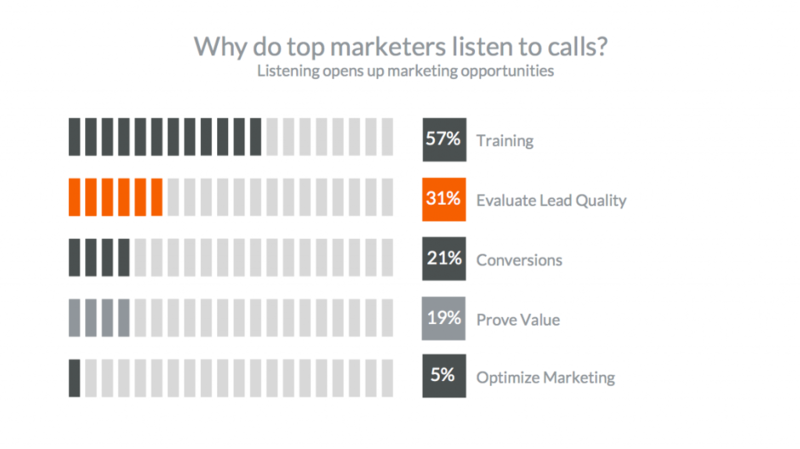 Call tracking helps marketers find out where they missed an opportunity and allows them to adapt for the future. 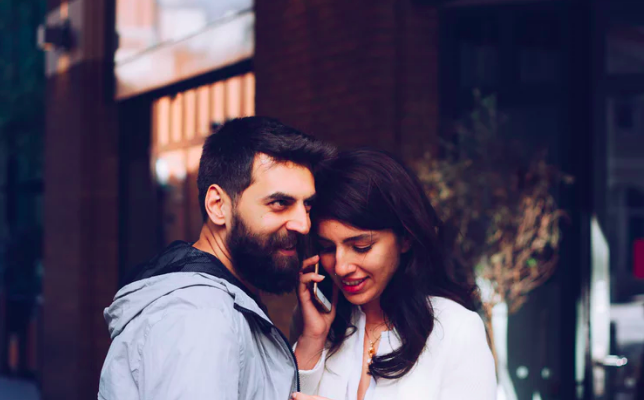 In a small study David arranged, top marketers in his network said the best thing about call tracking analytics was the ability to listen to phone calls to see if their marketing was having a positive impact. If they found something that wasn’t working, they could fix it right away. Acquisio is proud to be a part of the MYM series, and our webinar will be coming up at the end of November – we hope to see you there! In the meantime, check out the rest of the series on Main Street ROI’s Master Your Marketing page. Images: Screenshots by Cassy Trussell. Taken November 2017 from MYM Webinar Series.